Dr. 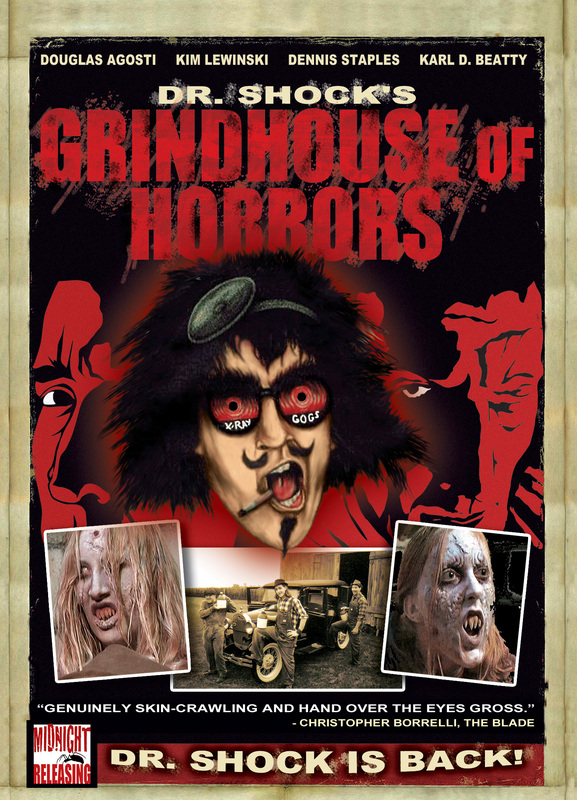 Shock's Grindhouse of Horrors - Acort International Inc.
SYNOPSIS: International Horror Host Dr. Shock is back hosting three horrific, blood-drenched films by After Shock Productions.